London's sleepiest festival gives you a chance to dream inside Brompton Cemetery's beautiful chapel. London Dreaming on 4-5 May is a weekend devoted to sleep, held in a monument to never-ending sleep. The series of talks, walks and workshops are centred on the gorgeous Victorian chapel at the heart of Brompton Cemetery. Experience the magic of the first animated film to deal with big philosophical ideas with this screening of The Idea by Berthold Bartosch. This 30s film is accompanied by live music on that spookiest of instruments, the theremin. The dream ticket, so to speak, has to be a talk by comic book legend Alan Moore, John Higgs and Andrew O'Neill, marking the launch of a posthumous book by Steve Moore (no relation to Alan). “Selene: The Moon Goddess and the Cave Oracle” is an examination of the origins, dream-explorations and mystical practices centred on the Greek deity Selene. We've all had dreams in which we're aware that we're dreaming. Can the moment be seized? 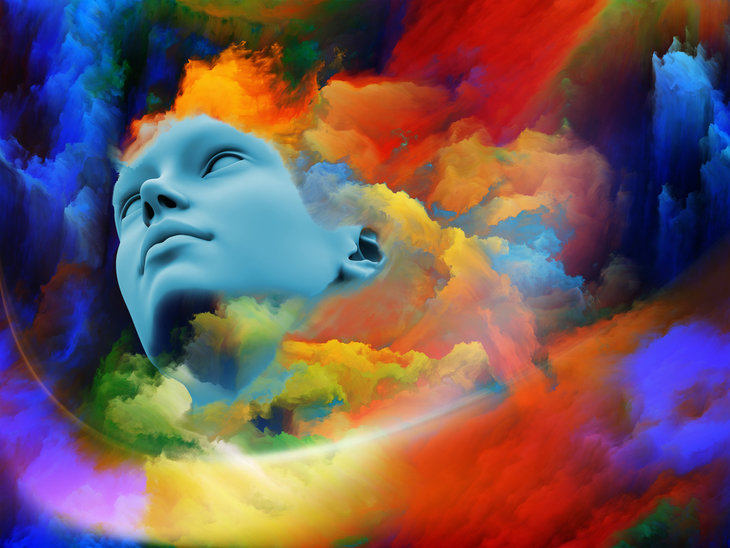 Can we control where the dream goes, like a kind of 'natural virtual reality'? This workshop in the cemetery chapel will teach you a few tricks. 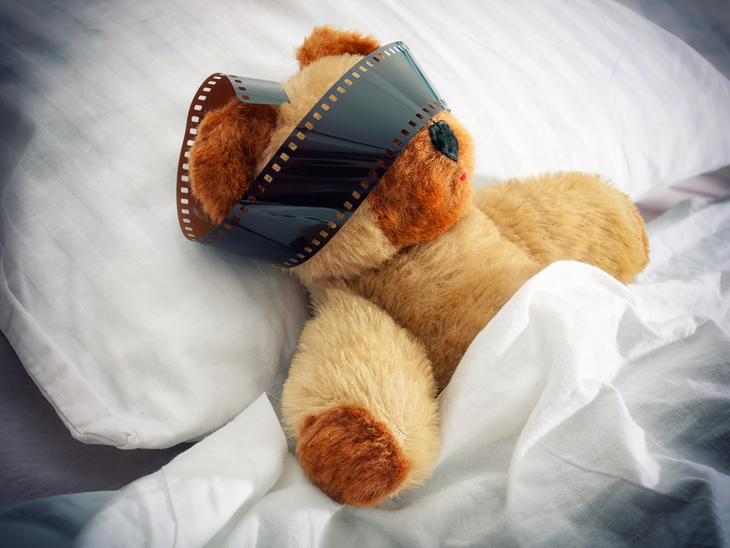 Other events include talks on sleep walking, the science of sleep and dreams, hypnagogia (the state between wakefulness and sleep) and the secrets of hypnosis. 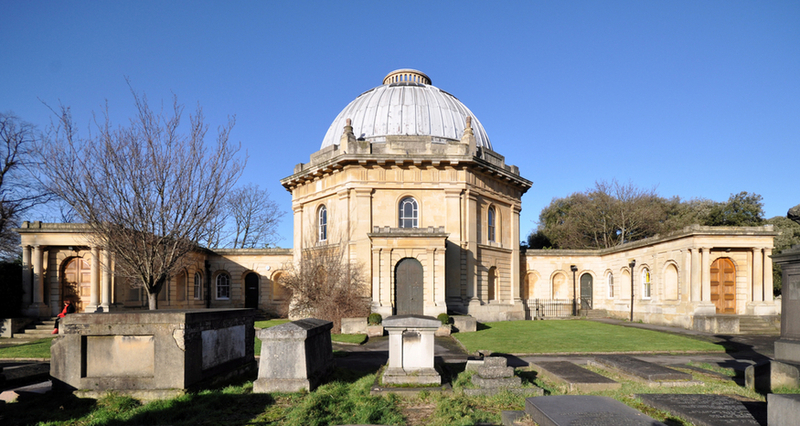 The festival will also include a tour of Brompton Cemetery in the very capable hands of Robert Stephenson. London Dreaming, curated by Antique Beat and A Curious Invitation, is on 4-5 May in Brompton Cemetery. Events are prebook only, and include a gin cocktail and donation to cemetery restoration.